At first, Pete thinks Valentine's Day isn't cool...until he realizes all the special cats there are in his life. 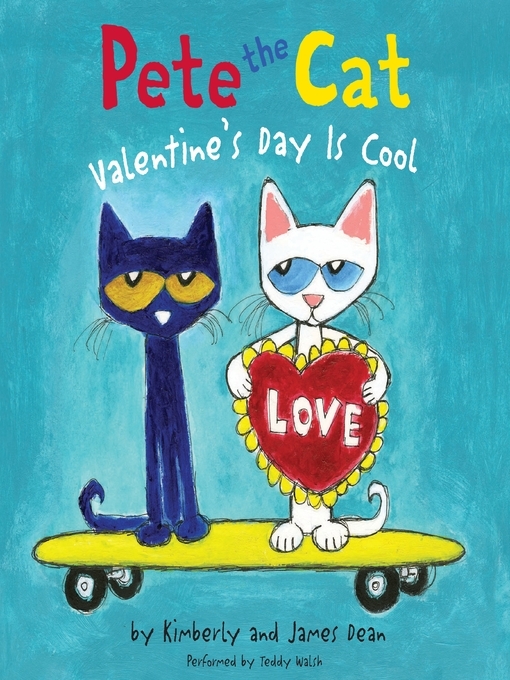 Pete the Cat: Valentine's Day Is Cool comes complete with a poster, stickers, and twelve punch-out Valentine's Day cards. Once Pete the Cat realizes how much fun Valentine's Day can be, he decides to make valentine cards for his family and friends. But what happens when he realizes he's forgotten to make a card for a very important cat?